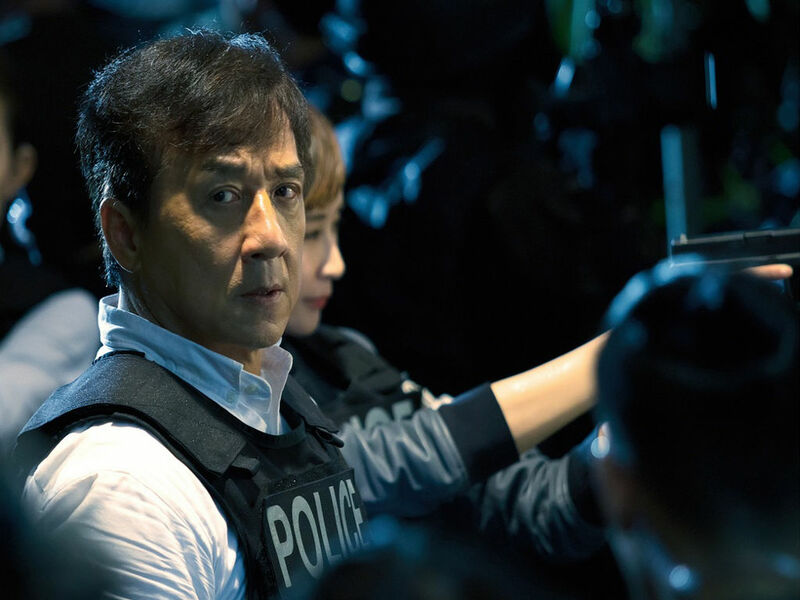 cinemaonline.sg: Jackie Chan wants Chris Tucker back for "Rush Hour 4"
Will the long anticipated "Rush Hour 4" finally happen? 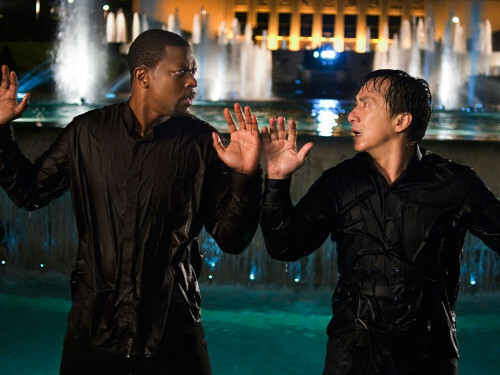 9 Oct – Rejoice "Rush Hour" fans, your wish for the fourth instalment might actually come true after all! 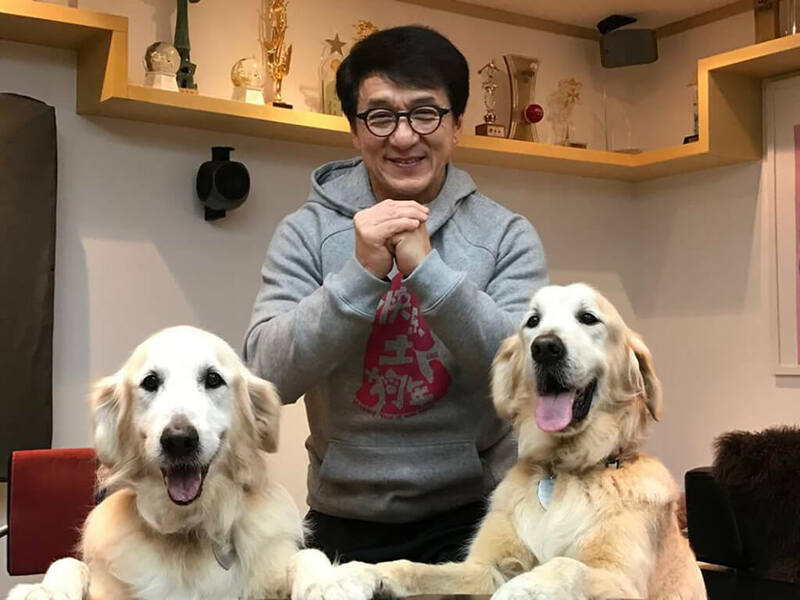 During a radio appearance on the Power 106's "The Cruz Show", Jackie Chan provided fans with a much-needed update on "Rush Hour 4". 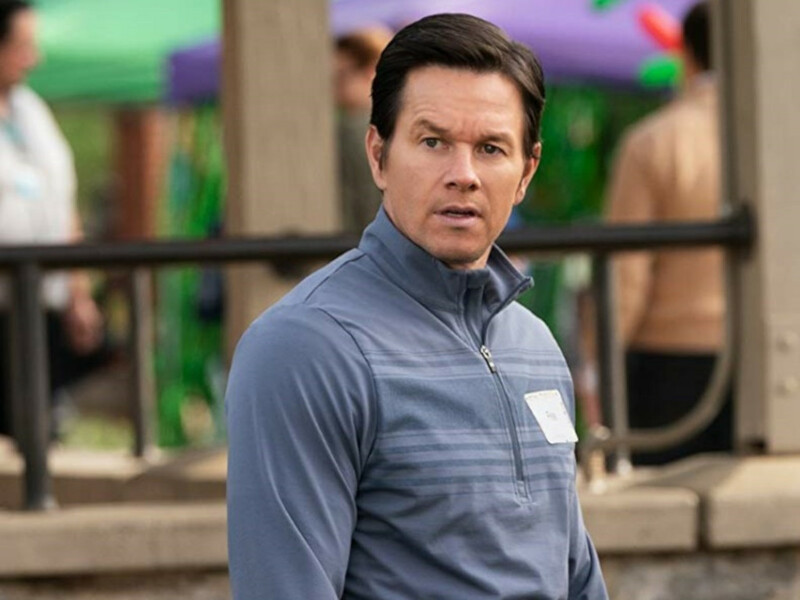 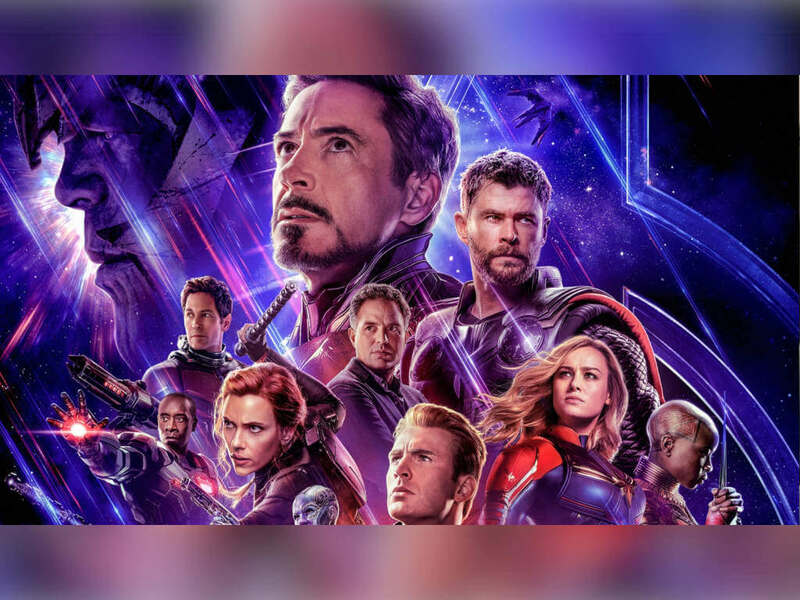 "For the last seven years, we've been turning down the script, turning down the script... yesterday we just agreed," the action star said, as quoted by Deadline. 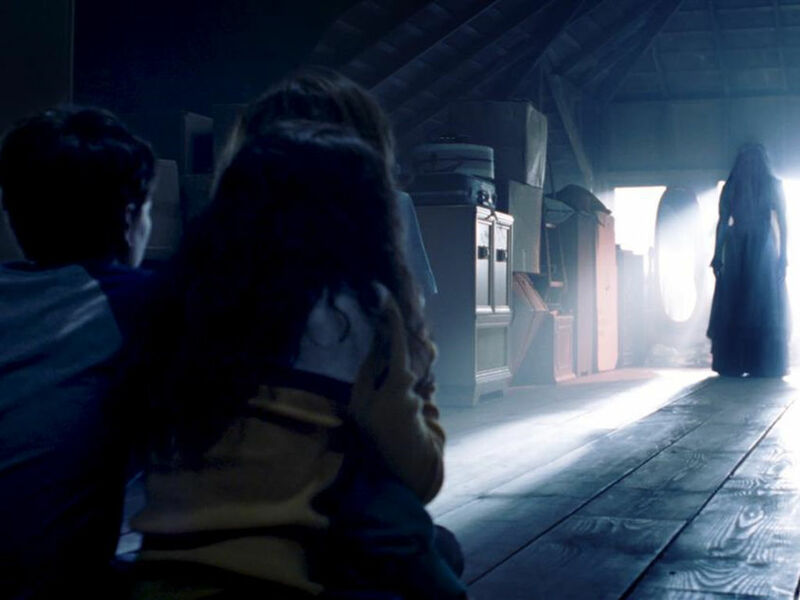 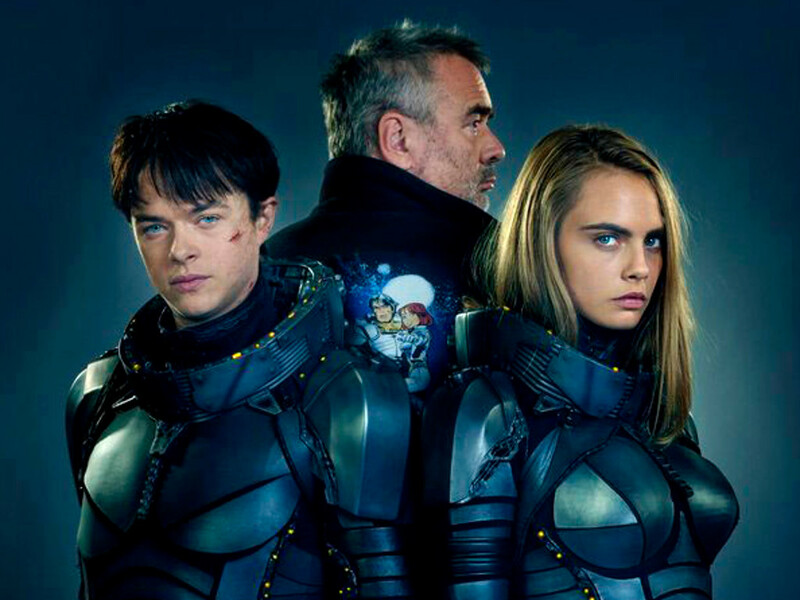 "The script probably at the end of this month will have a second draft, and next year, probably [we will start]. 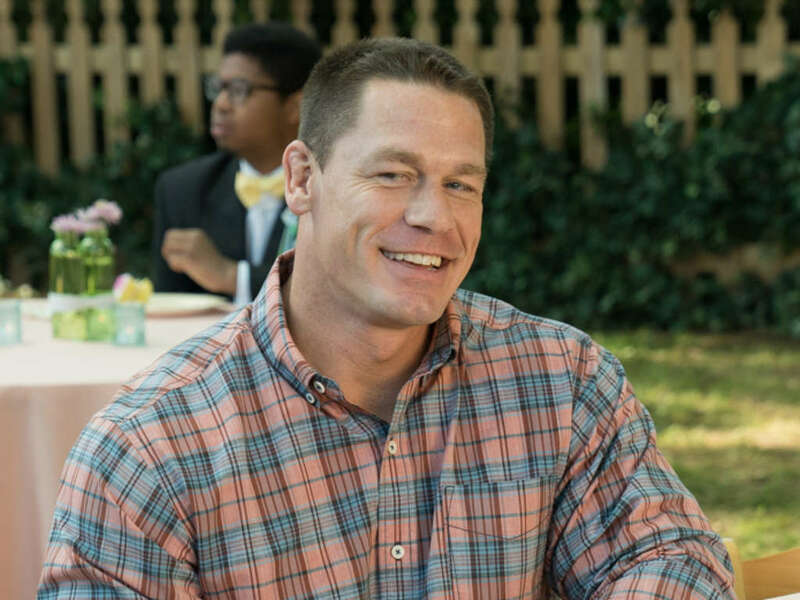 I hope – if Chris Tucker agrees." 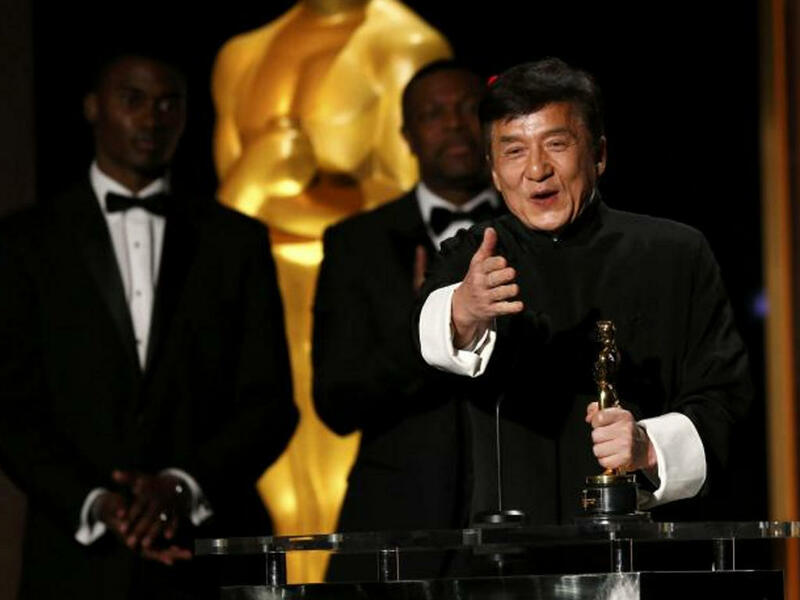 Noting time as the only factor behind the new movie's hold up, Chan also said, "It's about [having the] time to make ["Rush Hour 4"]. 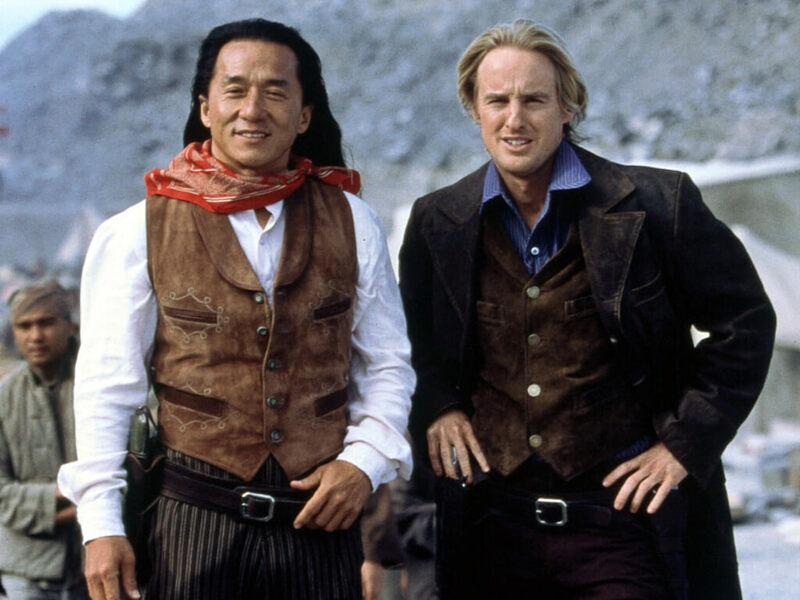 Otherwise, "Rush Hour 4" [we'll be] all old men. 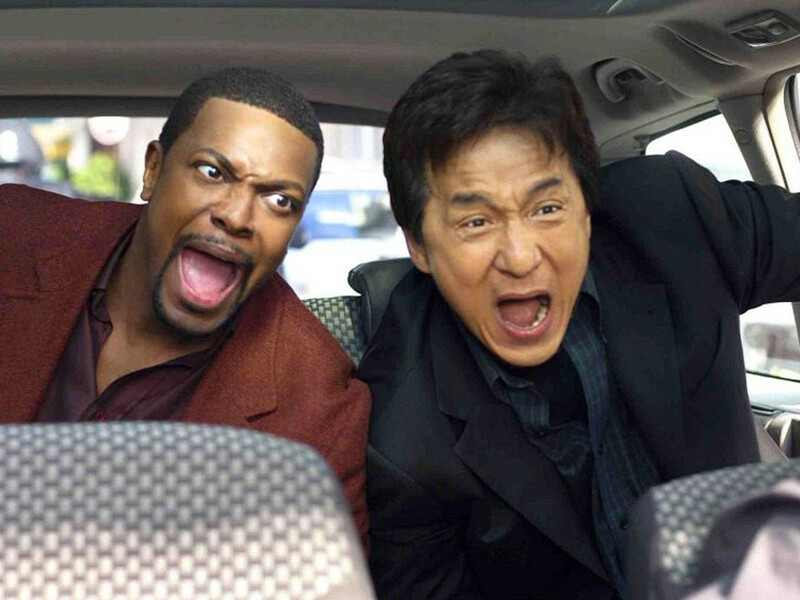 I told Chris Tucker, 'Before we get old, please do "Rush Hour 4"'". 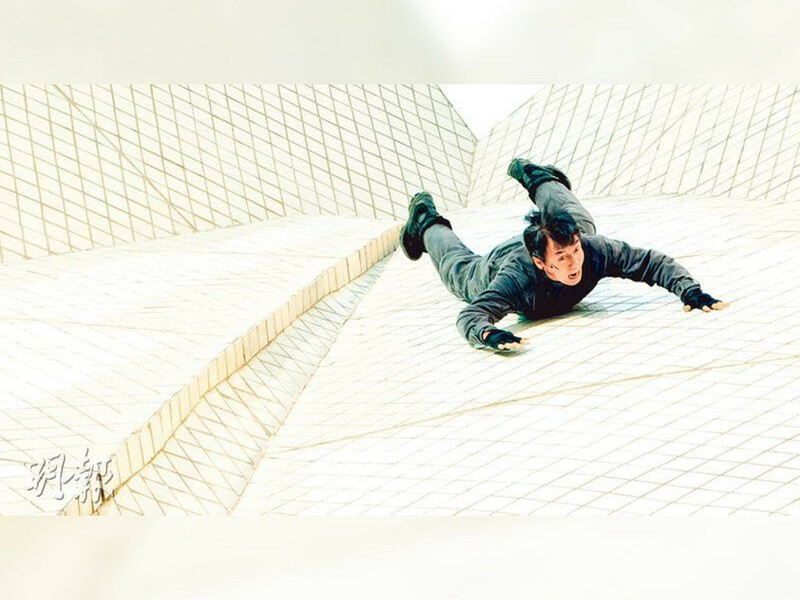 Responsible for putting the name Jackie Chan on Hollywood's map, the "Rush Hour" franchise features the comedic adventures of LAPD Detective James Carter and Hong Kong Detective Inspector Lee as they travel the world to either fight crime or rescue someone's daughter. 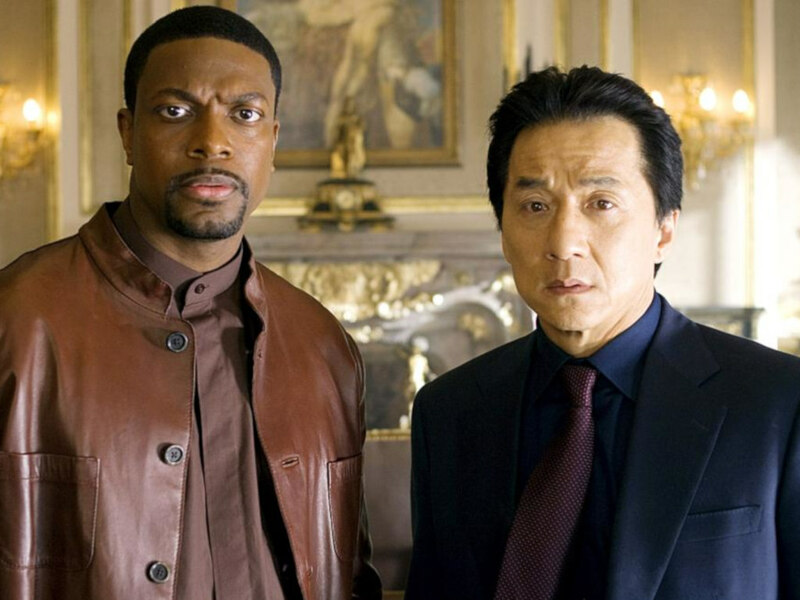 It has been a decade since we last saw Tucker and Chan in "Rush Hour 3". 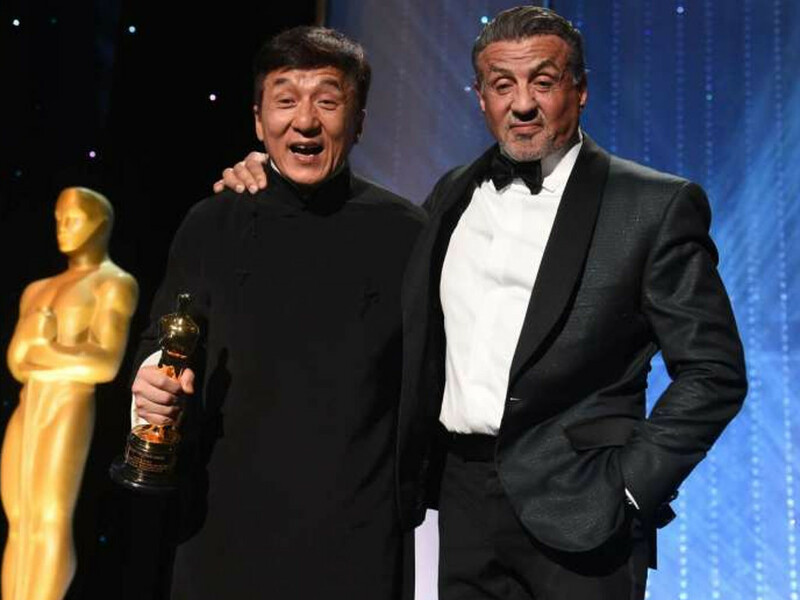 The series also proved to be a worldwide blockbuster, with the first movie grossing USD244 million, "Rush Hour 2" taking in USD347 million and "Rush Hour 3" with USD258 million; adding up to USD849 million worldwide gross for all three movies. 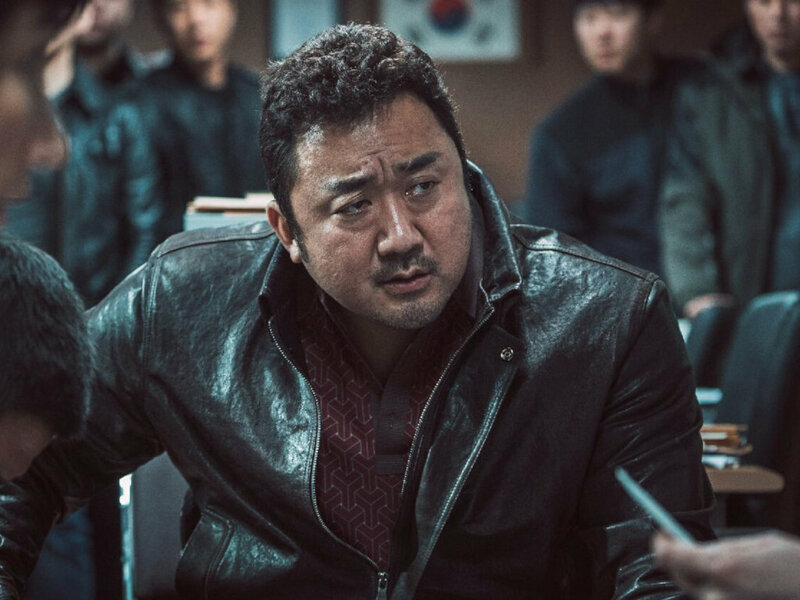 While the second half of the "Rush Hour" duo has yet to confirm his attachment, Tucker has previously expressed his intention on reuniting with the famous martial arts star back in a 2012 interview with Vulture. 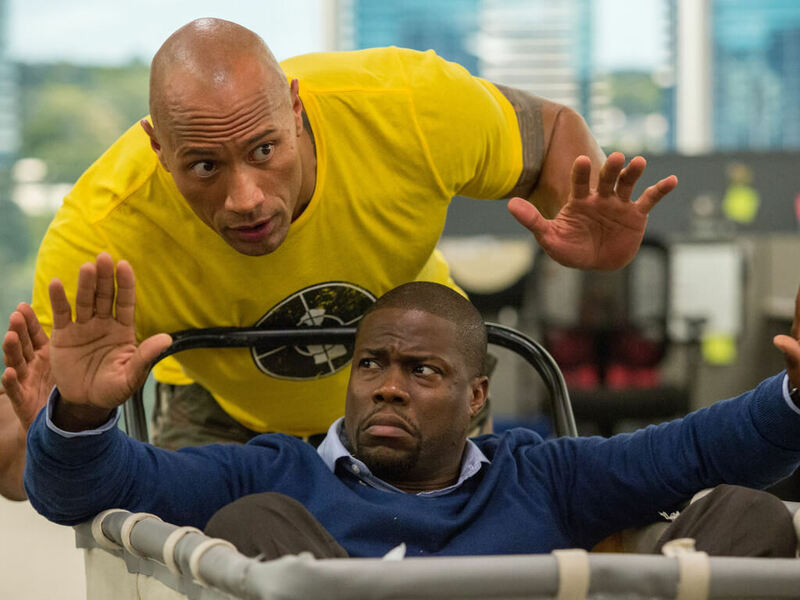 "Rush Hour 4" is expected to blast onto the big screen in 2019. 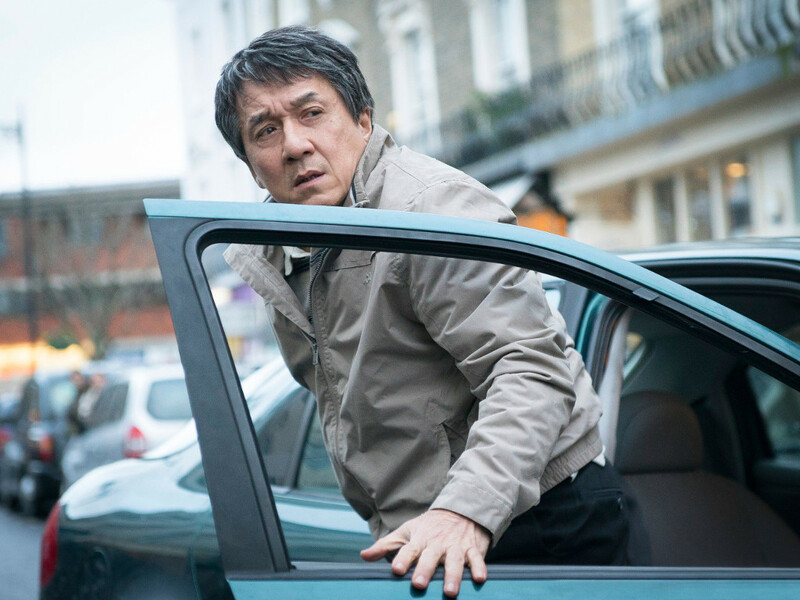 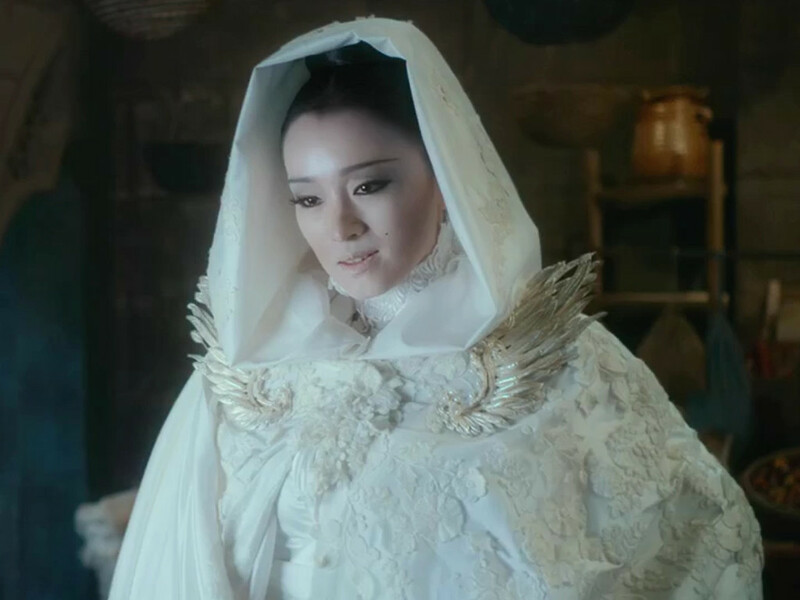 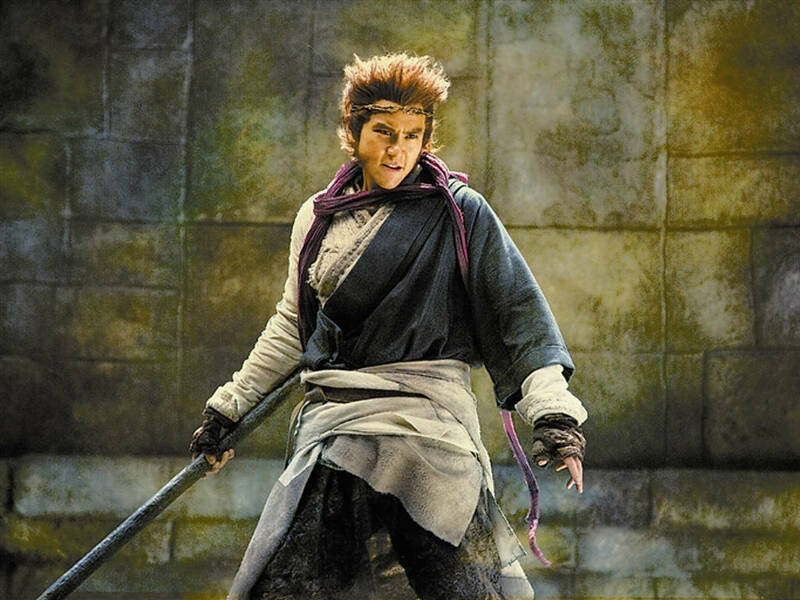 In the meantime, fans can catch Jackie Chan in the recently-released "The Foreigner" and in "Bleeding Steel" and "Viy 2: Journey to China" next. 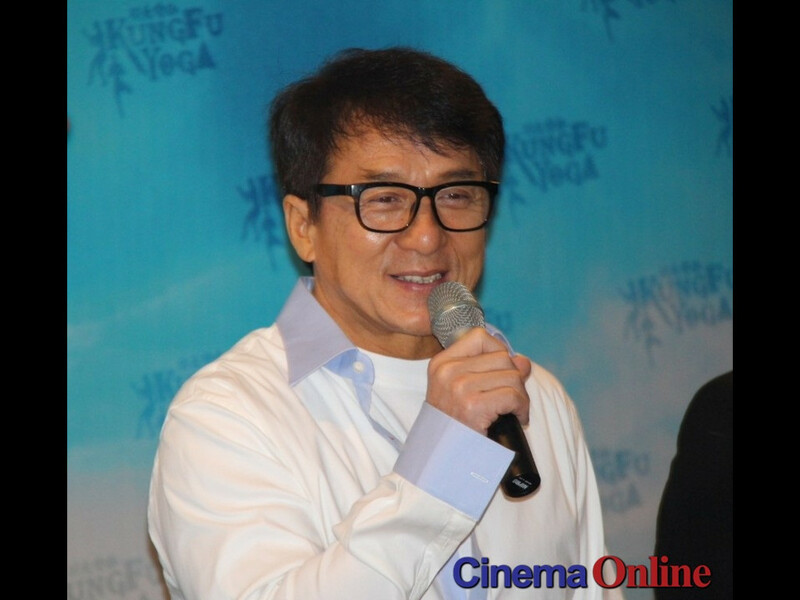 Jackie Chan to lead a slew of Chinese talents in "Wish Dragon"